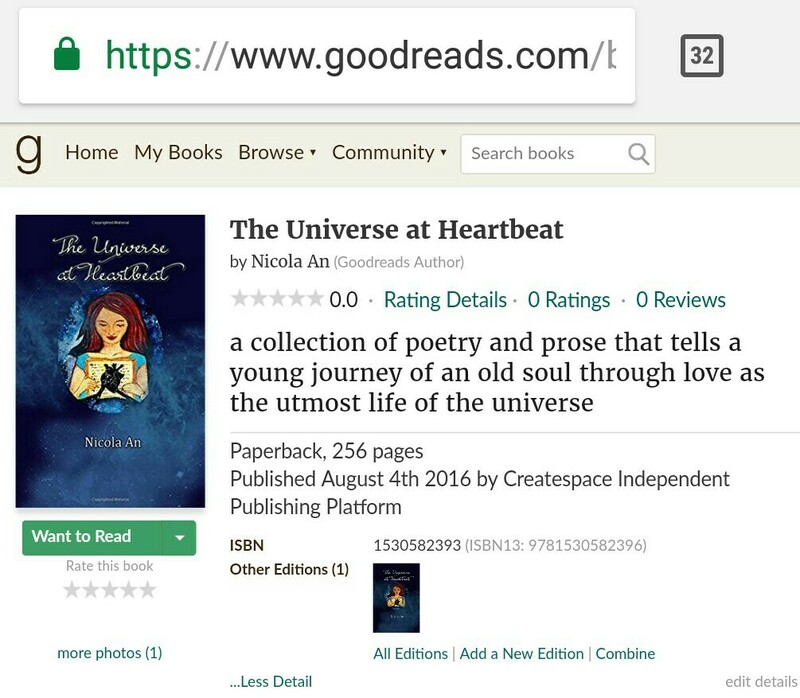 Nicola An is the author of the self-published poetry book, The Universe at Heartbeat. 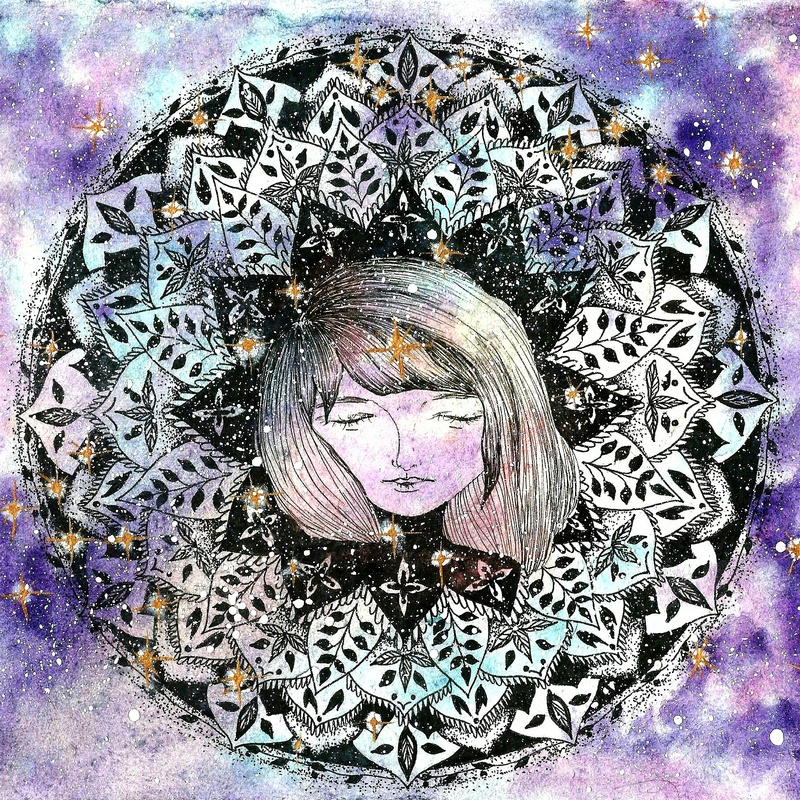 A mystic being who conveys love as the very essence of the universe through her poetry and prose. It is a book that will take you within and bring you out to the universe of love & light. She’s a quiet soul of literature and art, her writings and artworks speaks more than her reality as a human. The mystery lies on the paper where she starts to write and create. 1. What do you feel now after a year since you published your first poetry book? 2. What thought or feeling made you decide to self-publish your book? Five Ways to know you are in an ILLUSION. 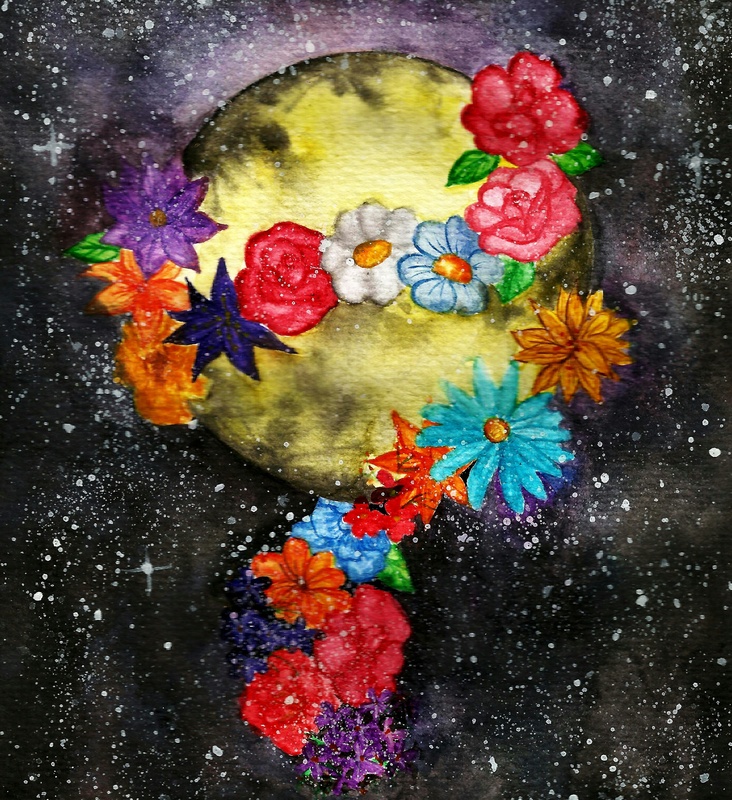 This one’s from one of the sweetest Souls I’ve come to connect with! This is essential in today’s society! Life has been strange. Life definitely has not been a bed of roses and we were told that quite at an early stage in our life. However we have been as folly as the very human clan who love clouding their thoughts with whatsoever they like it with. When I talk about spirituality and illusions, I end up at a note of unsatisfactory terminology. Well illusions are what we are trying to implement in our life, time and again in form of expectations that we have from others. As we proceed with our chart full of check list of never ending expectations, we end up getting hurt. We end up getting laid down because our expectations have not been met. We then feel majorly agitated and we simply let go of the person we were expecting from.